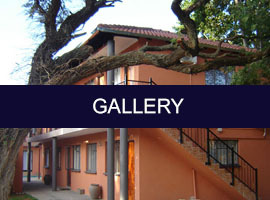 Mafikeng accommodation / Mafikeng guest house / Mafikeng B&B / Mafikeng conference venue. Ratanang B&B offer Guest affordable luxury accommodation and Hospitality services in a friendly and welcoming environment. 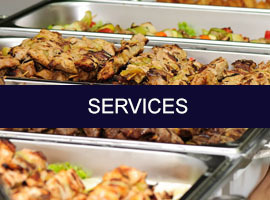 Located in Mafikeng, the City of Goodwill, North West Province, South Africa, This establishment offer guest accommodation services in an upmarket area and tranquil environment which will ensure your regular return. 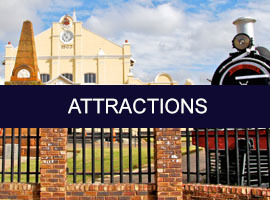 We are easily located on all major routes to and from Mafikeng which offer you quick access to: Mafikeng mall, CBD / Government / Business areas, Local entertainment and unlimited local attractions. 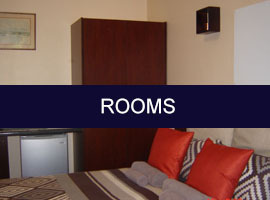 Ratanang Bed & Breakfast is an Afristay Valued Member for Accommodation in Mafikeng.